"Covers a lot of important ground very competently and very thoroughly." 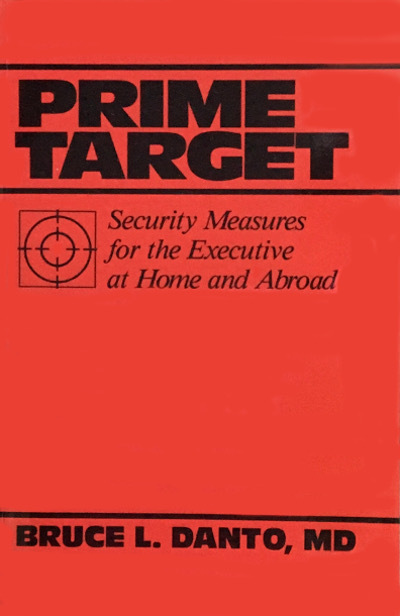 Executive terrorism, now widespread and ever-growing, demands the expert information and techniques of personal protection at home and abroad discussed in this interesting book. Forensic psychiatrist Dr. Bruce Danto and eight nationally known authorities in personal security discuss many subjects including how to deal with written threats, kidnapping, preparations and precautions for overseas travel, how to survive if taken hostage, how to deal with disgruntled employees, and how to make your residence and automobile safe and secure. Executives in corporations, government and international agencies, and others in the public eye — all of whom are at serious risk — should read this book carefully. It may save your life.